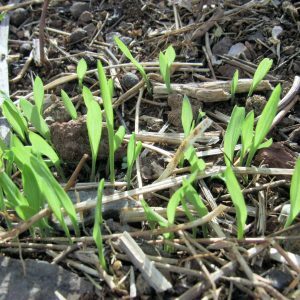 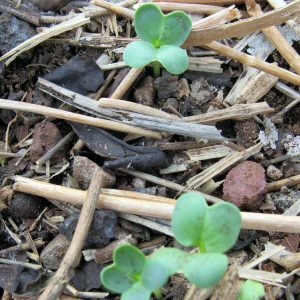 Cover Crops play an important role is building and protecting your most valuable resource, your soil. 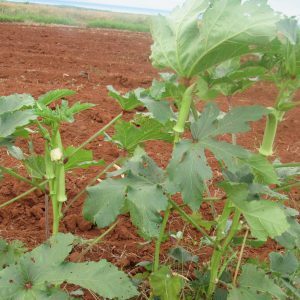 Among its benefits are wind and water erosion control, adding large amounts of organic matter, retaining and adding valuable nutrients, breaking the cycle of pests, diseases, and viruses through crop rotation, manage excess moisture by improving infiltration and water holding capacity. 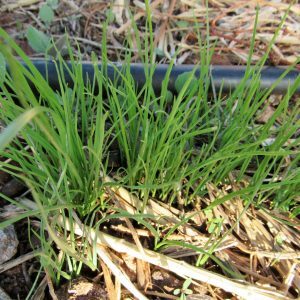 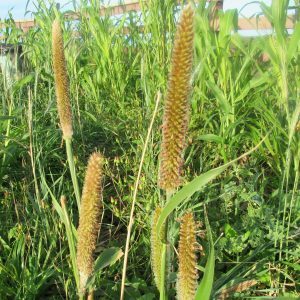 Diverse cover crops improve the soil biology and habitat for many beneficial microorganisms. 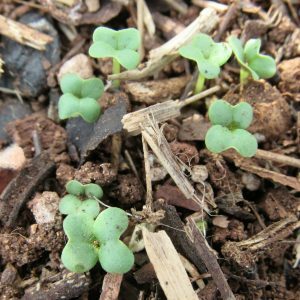 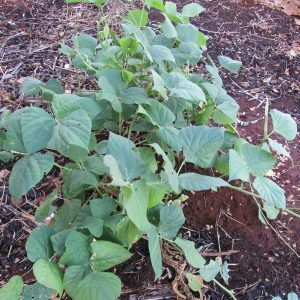 This relationship makes many nutrients already present in your soil readily available for plant uptake, resulting in healthier, higher yielding, tastier crops. 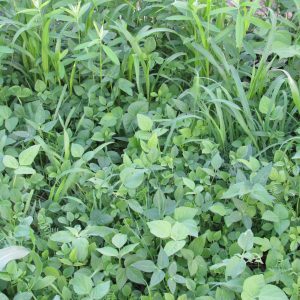 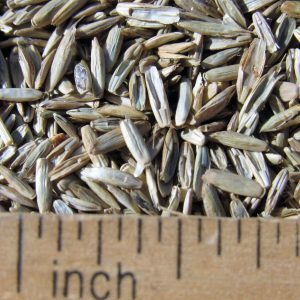 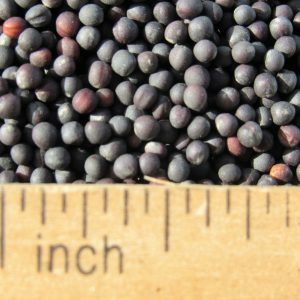 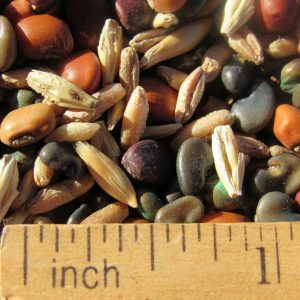 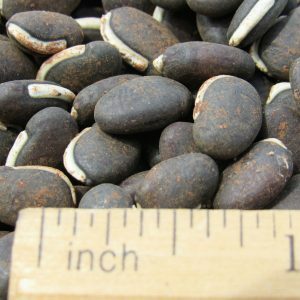 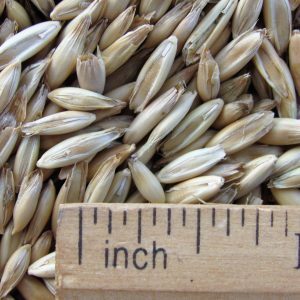 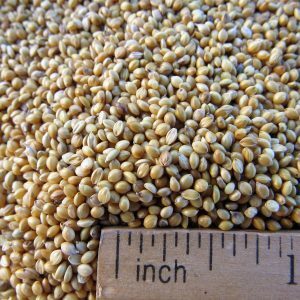 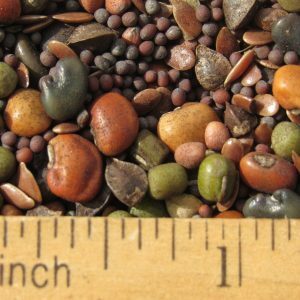 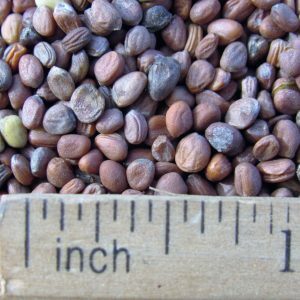 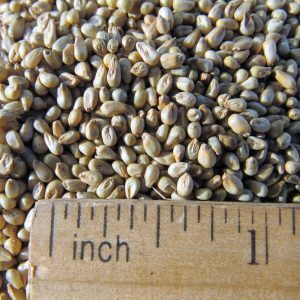 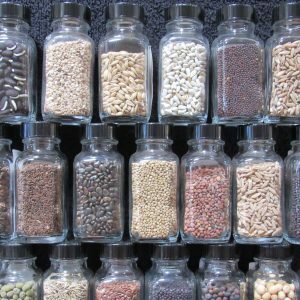 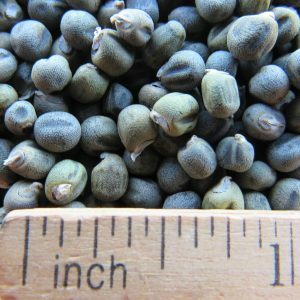 Our various types of Cover Crop seed can be purchased by the pound. 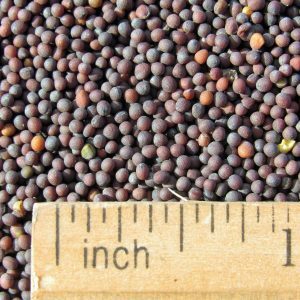 Minimum amount to purchase is a pound. 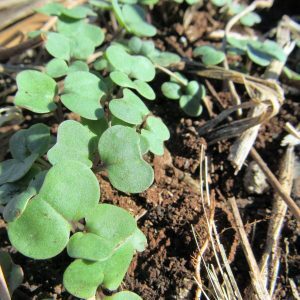 A complimentary packet of inoculant will be included when available and should be used at time of planting.